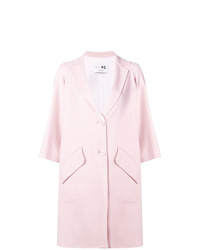 Putting together a pink coat with black tapered pants is an amazing choice for a smart and classy ensemble. 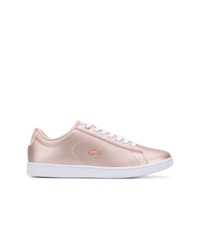 Rounding off with pink leather low top sneakers is a surefire way to bring a dash of playfulness to your outfit. 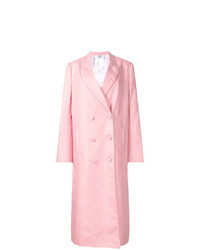 Opt for a pink coat and a white dress shirt and you'll exude elegance and refinement. 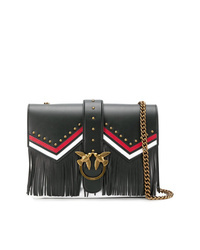 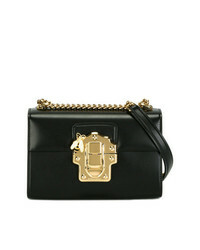 Does this look feel too dressy? 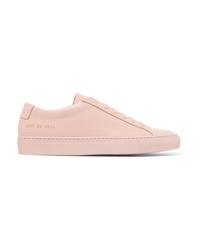 Enter pink leather low top sneakers to spice things up. 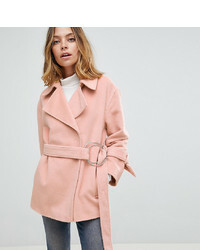 Fashion Union Coat With Minimal Collar £65 Free UK Shipping! 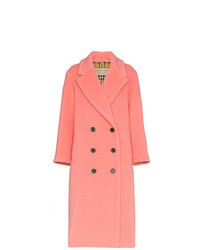 Ted Baker Saffra Chevron Wool Midi Coat £359 Free UK Shipping! 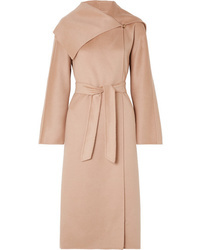 Manzoni 24 34 Sleeve Midi Coat £939 Free UK Shipping! 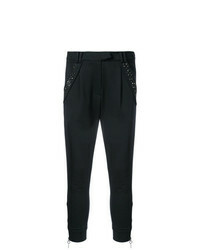 Liska Zipped Jacket £931 £1,163 Free UK Shipping! 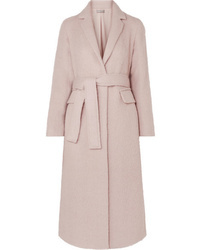 Nanushka Alamo Robe Coat £537 Free UK Shipping! 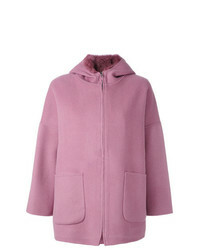 Burberry Double Faced Wool Cashmere Cocoon Coat £1,227 £1,888 Free UK Shipping! 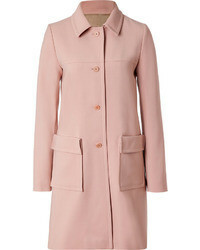 Burberry Walsingham Double Breasted Virgin Wool Cashmere Blend Coat £1,888 Free UK Shipping! 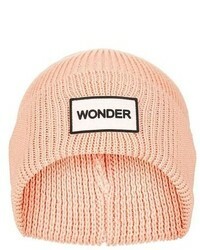 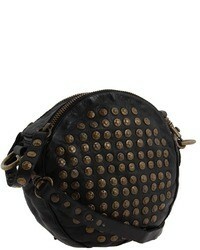 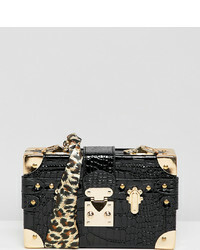 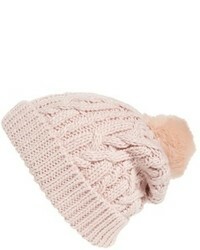 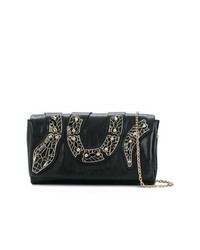 Asos Petite Soft Biker £30 Free UK Shipping! 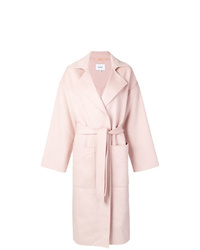 Helmut Lang Double Breasted Coat £412 £823 Free UK Shipping! 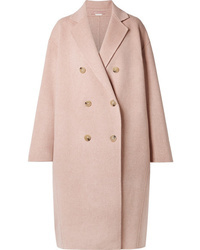 Wear a pink coat with a white dress shirt and you'll assemble a proper and refined outfit. Rounding off with pink leather low top sneakers is the simplest way to infuse a bit more edginess into your outfit. 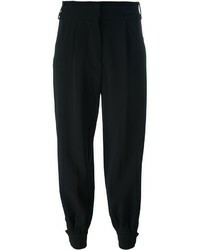 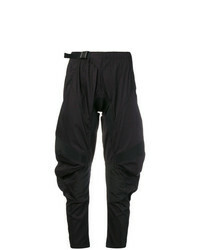 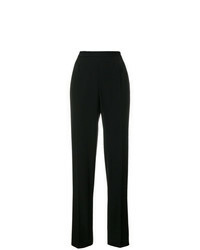 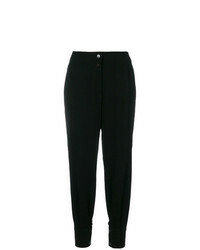 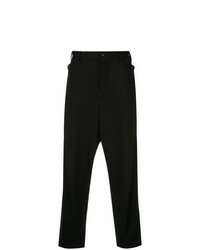 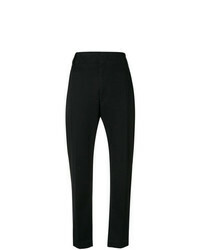 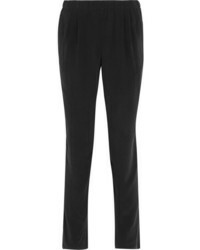 Unravel Project Elasticated Waist Shirt £232 £464 Free UK Shipping! 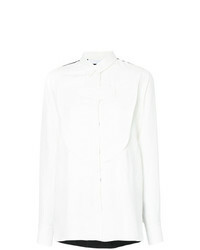 Golden Goose Del... Classic Plain Shirt £191 £239 Free UK Shipping! 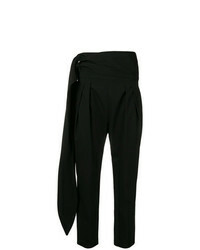 Haider Ackermann Aconite Shirt £597 Free UK Shipping! 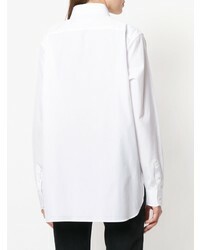 Rosie Assoulin Cut Out Piping Shirt £1,734 Free UK Shipping! 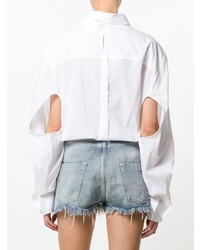 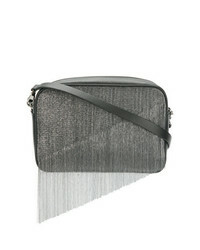 T by Alexander Wang Cut Out Detail Shirt £131 £261 Free UK Shipping! 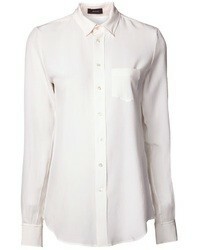 Vivetta Cuculo Shirt £300 Free UK Shipping! 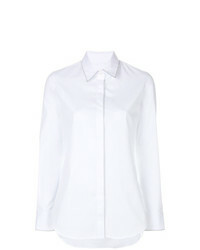 MiH Jeans Rolled Sleeve Shirt £159 Free UK Shipping! 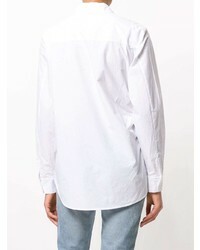 Lucio Vanotti High Low Shirt £195 £324 Free UK Shipping! 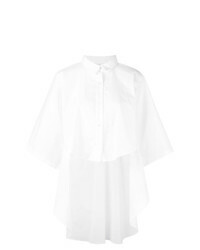 Maison Margiela Oversized Classic Shirt £381 £763 Free UK Shipping! 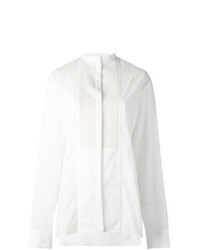 Rosie Assoulin Sea Shell Trim Button Down Shirt £524 £1,748 Free UK Shipping! 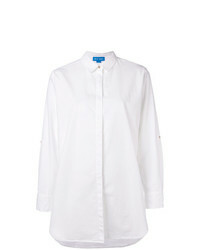 Ps By Paul Smith Classic Shirt £166 Free UK Shipping! 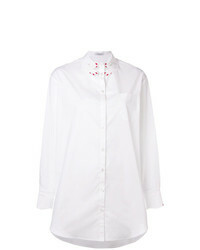 Tamuna Ingorokva Nineli Shirt £541 Free UK Shipping! 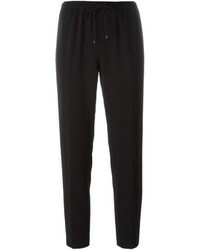 So as you can see, looking stylish doesn't take that much effort. 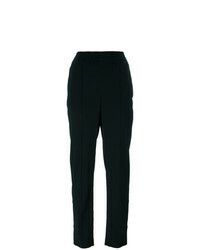 Just choose a pink coat and black tapered pants and be sure you'll look incredibly stylish. 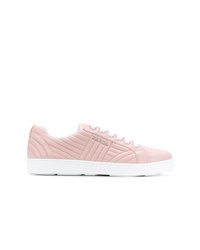 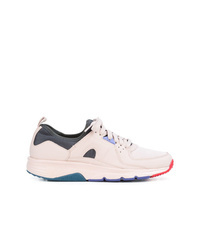 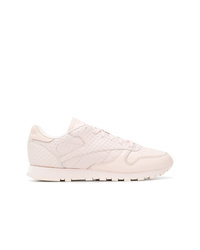 You can go down a more casual route on the shoe front by slipping into pink leather low top sneakers. 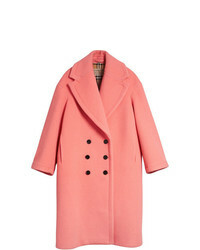 This pairing of a pink coat and black tapered pants looks neat and instantly makes you look cool. You could perhaps get a bit experimental on the shoe front and opt for a pair of pink leather low top sneakers.